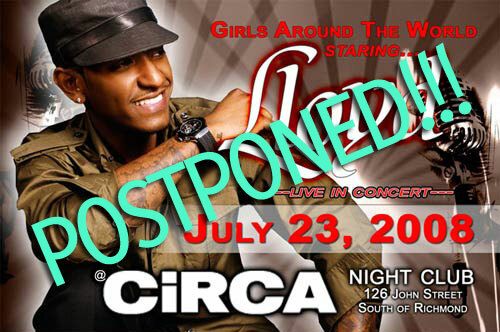 Lloyd has postponed his Girls Around The World concert at CIRCA in Toronto. The show will be rescheduled for sometimes later this year. With his new release on the way, this would have been a great opportunity for Lloyd to increase his Canadian fan base. He already has two strong singles “How We Do It (Around My Way)” feat. Ludacris and “Girls Around the World” feat. Lil Wayne that are both sure to get you moving. For more information regarding the concert – please contact your ticket provider. Be sure to look out for this third release Lessons In Love out in stores August 5th.